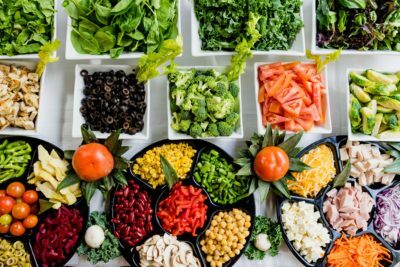 Our mission is to help others be their best selves through health and exercise information and tips. 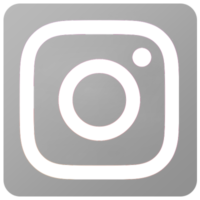 Enjoy our blog! 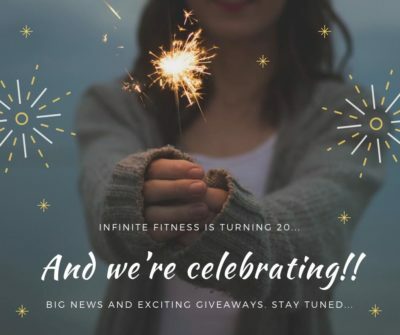 Infinite Fitness is Turning 20! 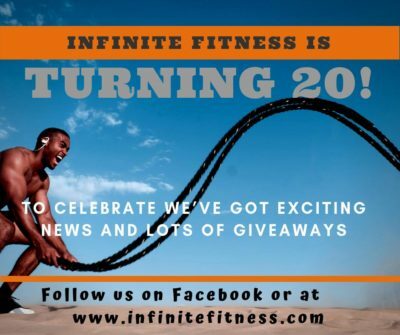 Latest News & Tips From Infinite Fitness!